Natural peanut butter and dark chocolate meet for the ultimate taste combination that will certainly satisfy that “I need something sweet” craving. 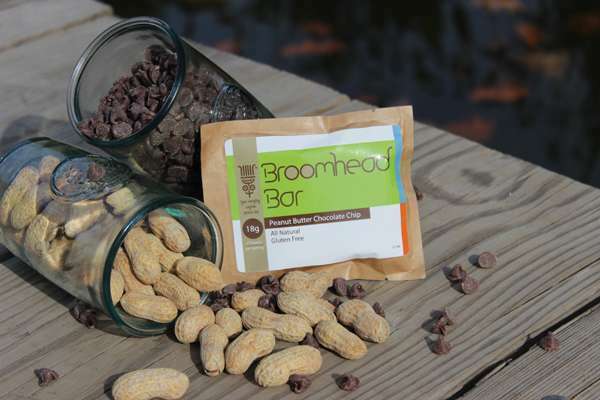 18 grams of protein round out a winning blend making this a customer favorite. Flavor you won’t find in an ordinary protein bar. 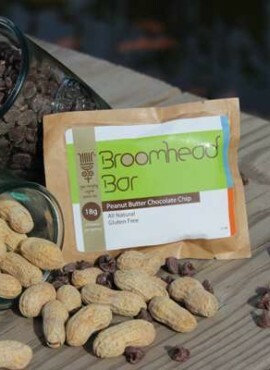 Our Peanut Butter Chocolate Chip bar is a classic combination with a healthy emphasis on quality nutrition.